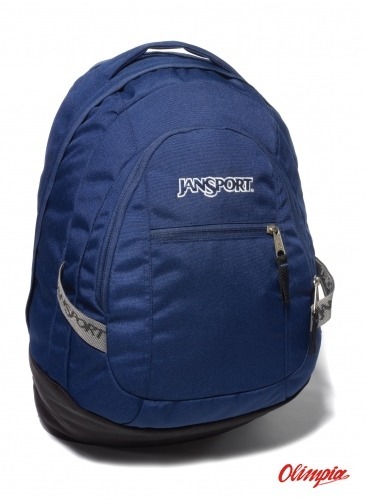 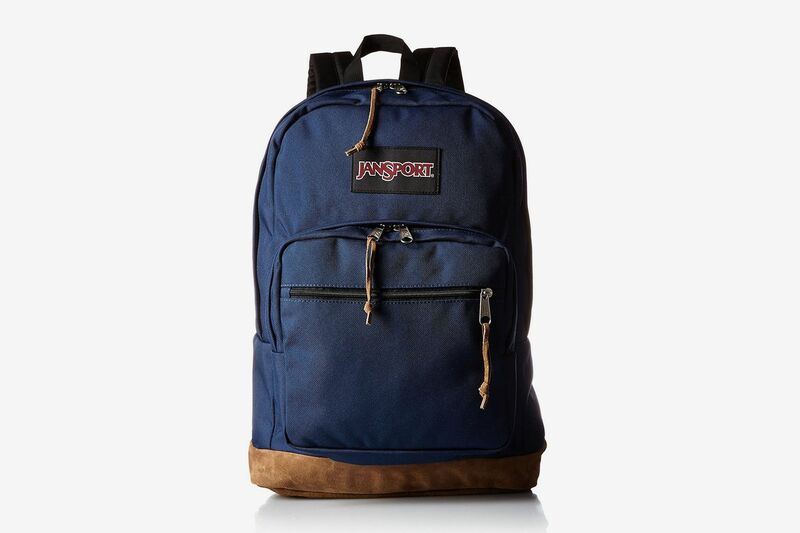 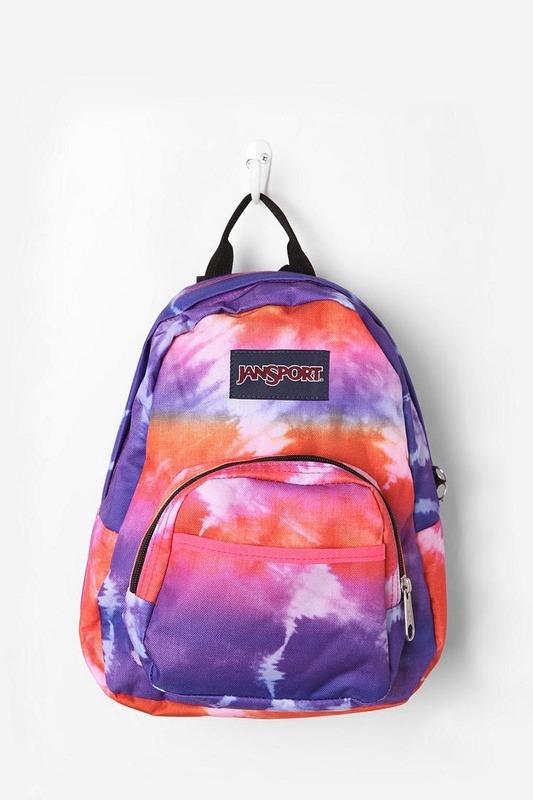 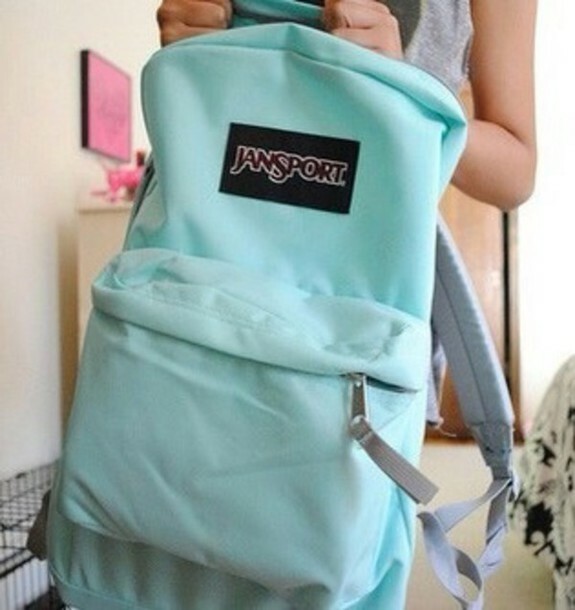 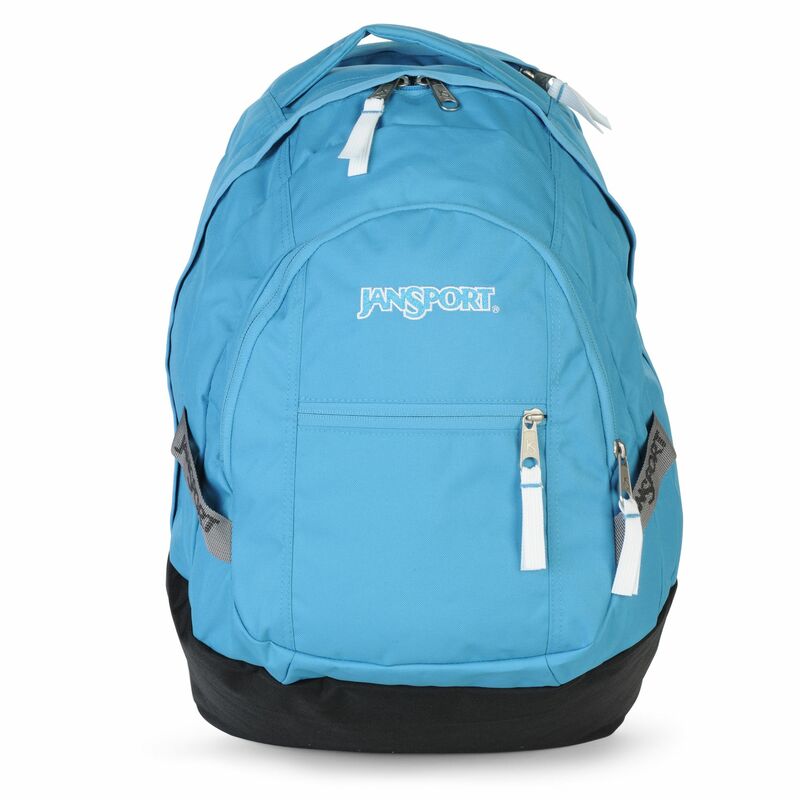 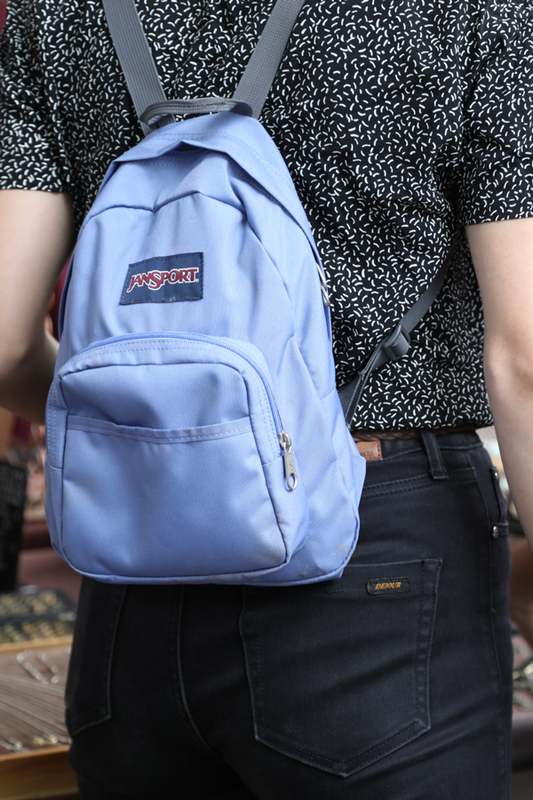 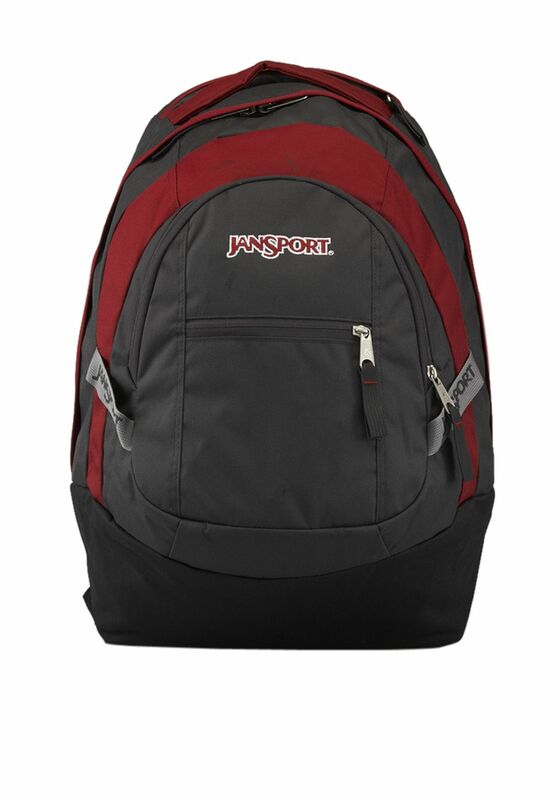 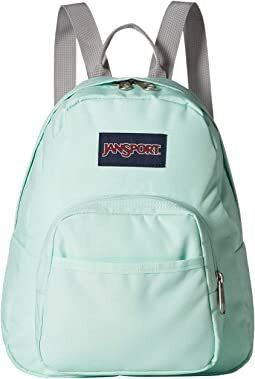 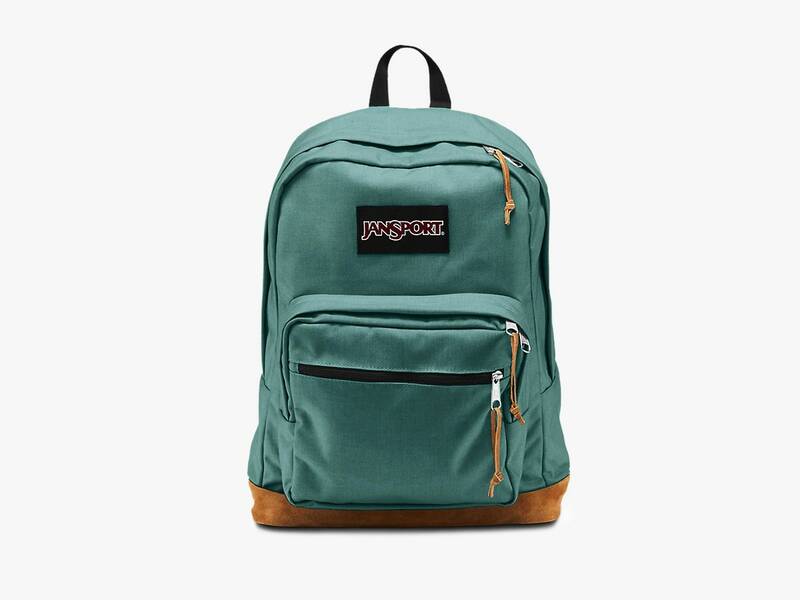 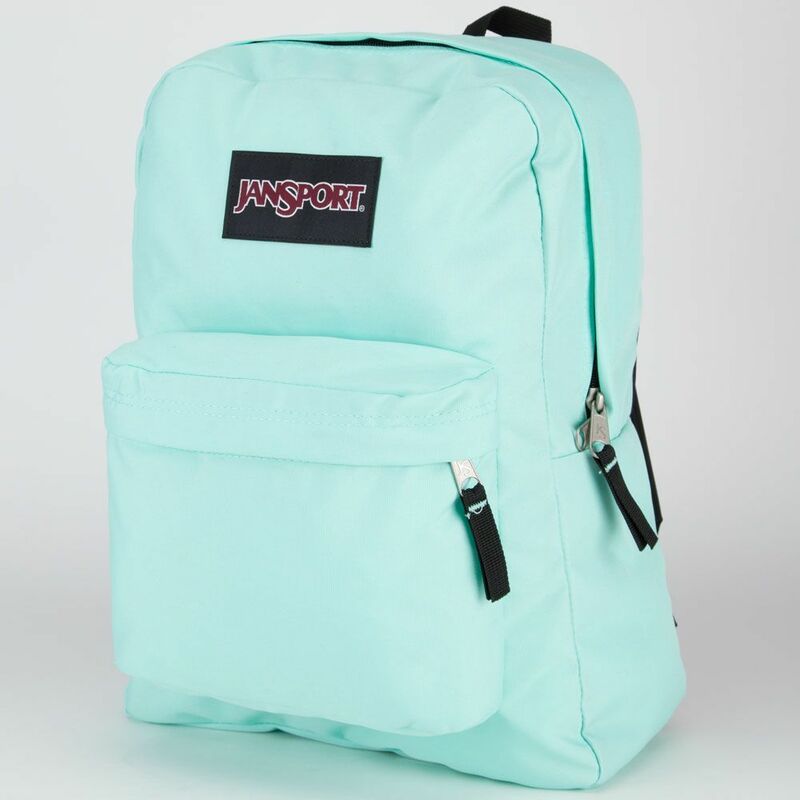 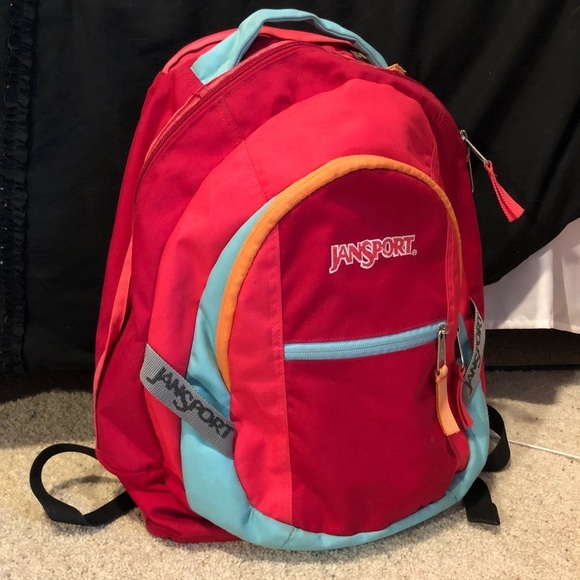 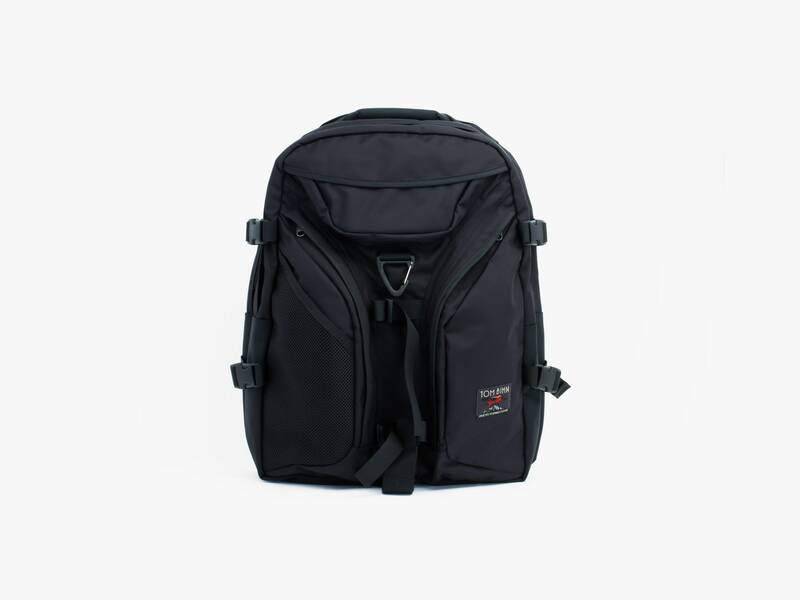 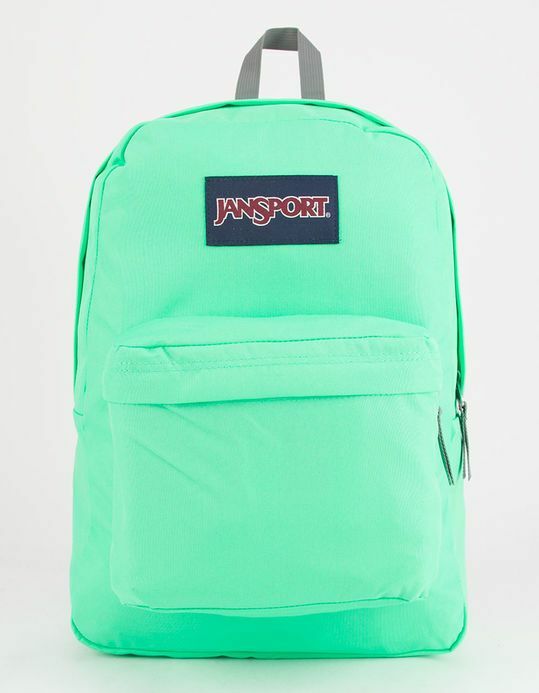 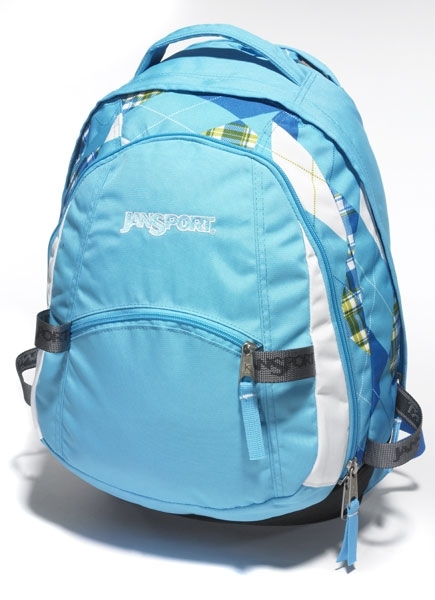 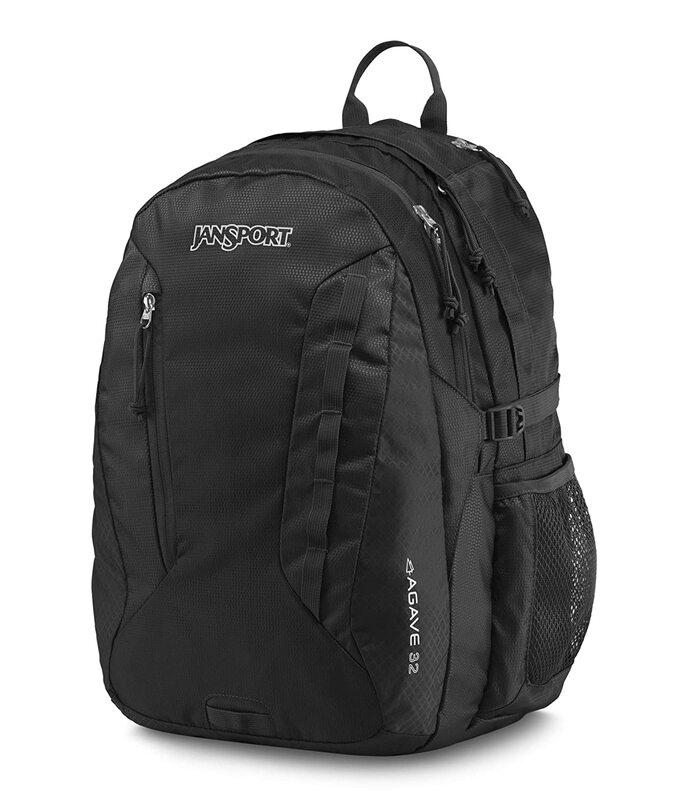 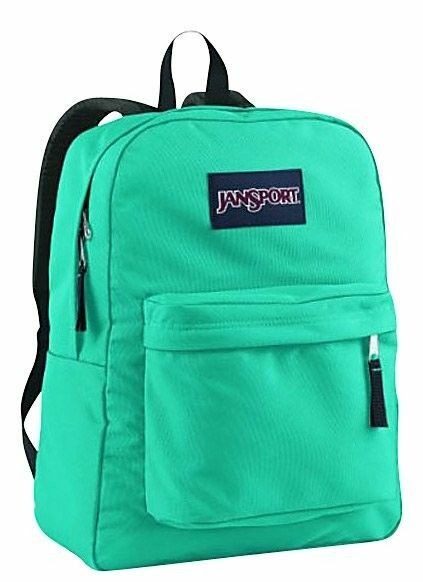 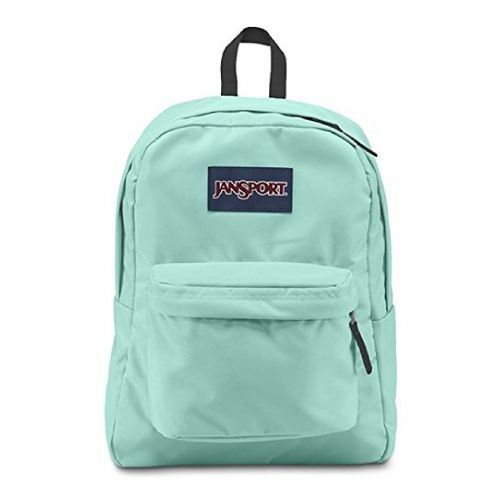 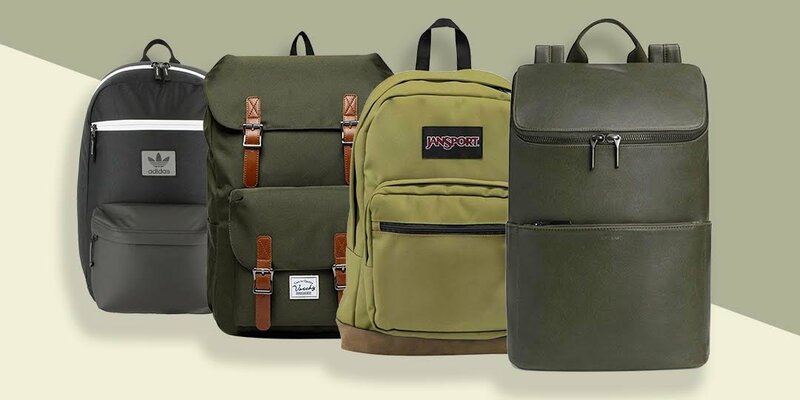 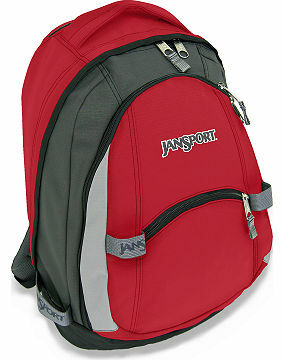 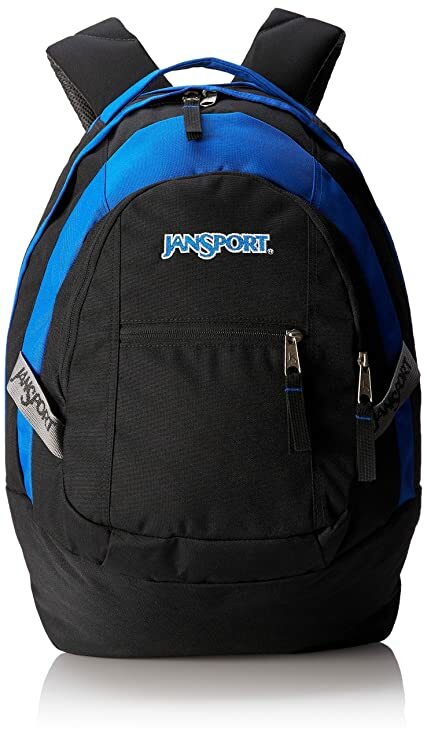 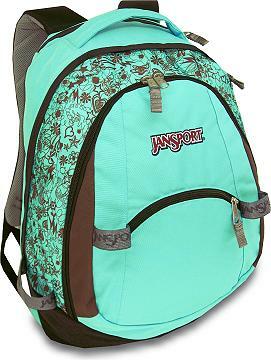 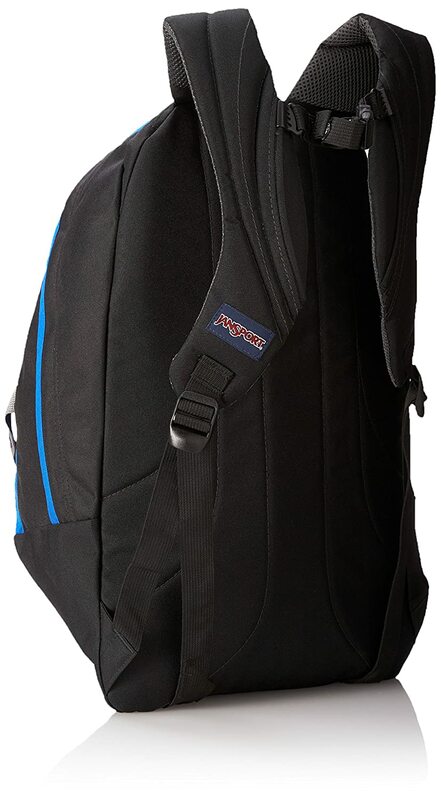 Small and light, the JanSport Half Pint is the perfect throw-on-and-go backpack. 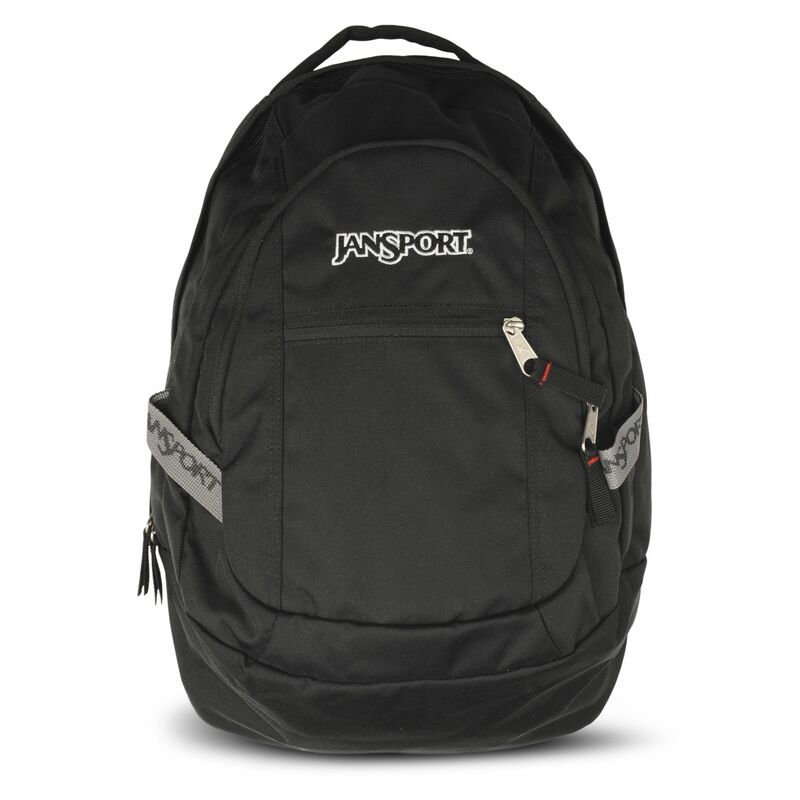 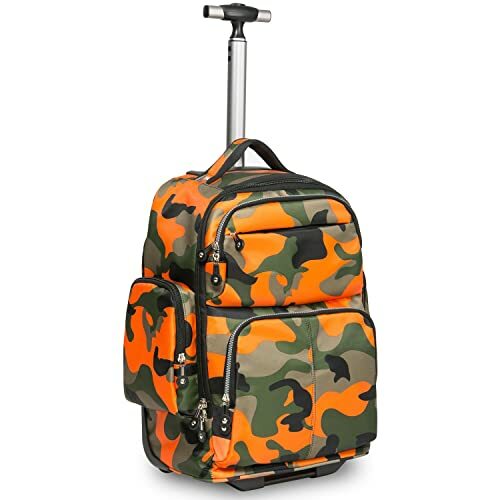 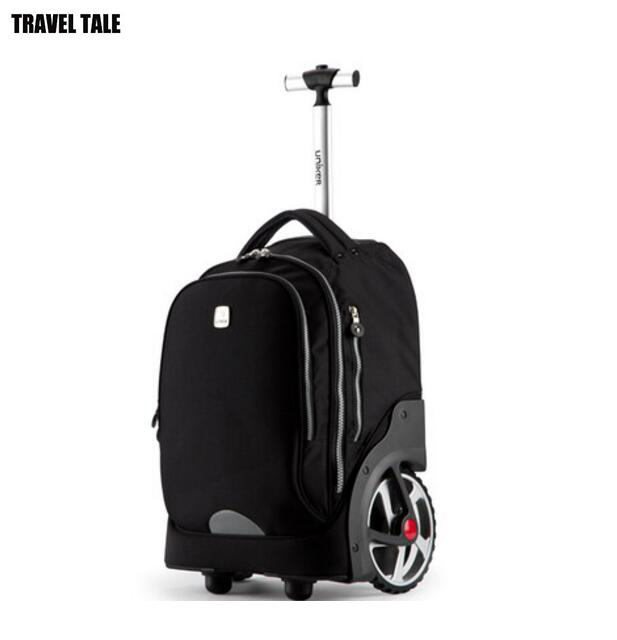 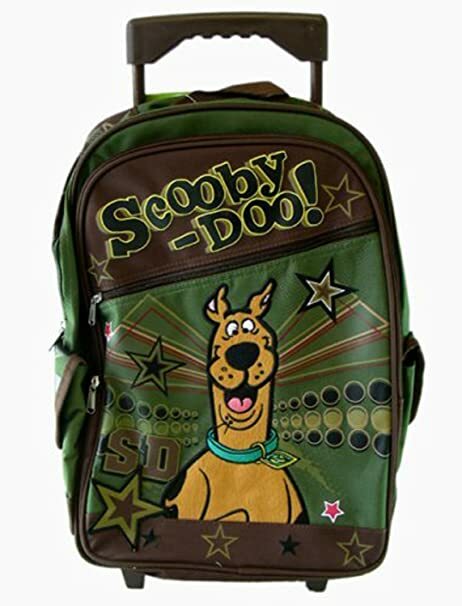 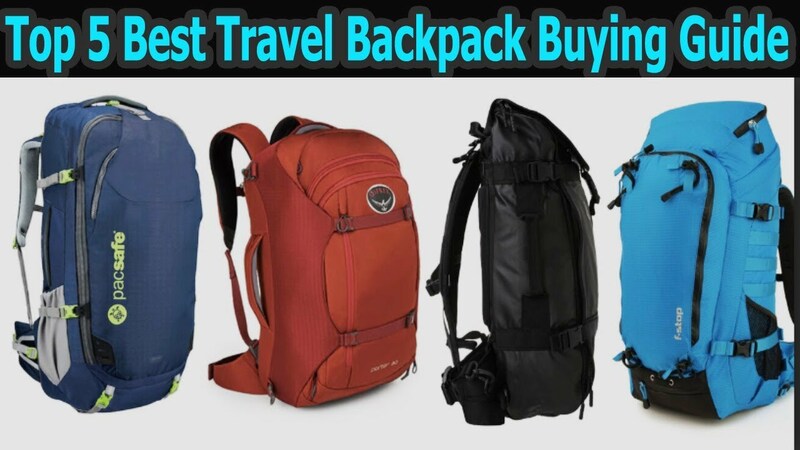 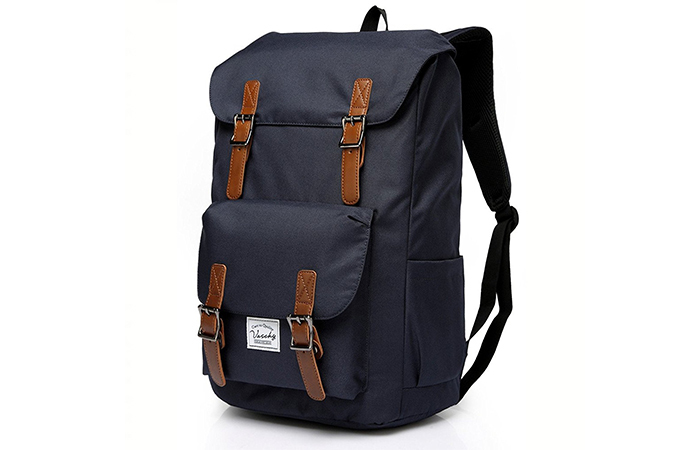 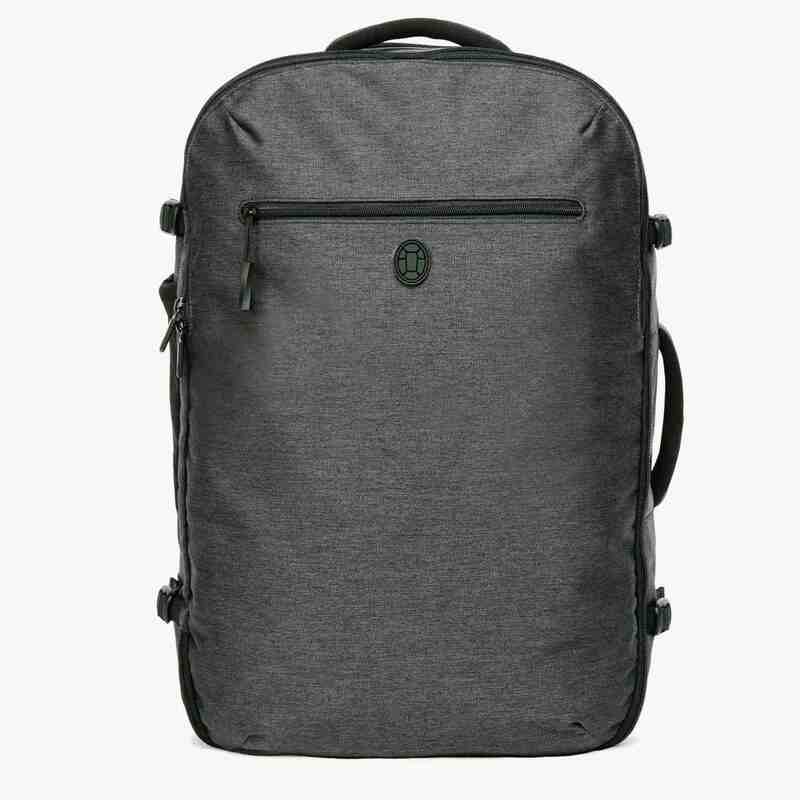 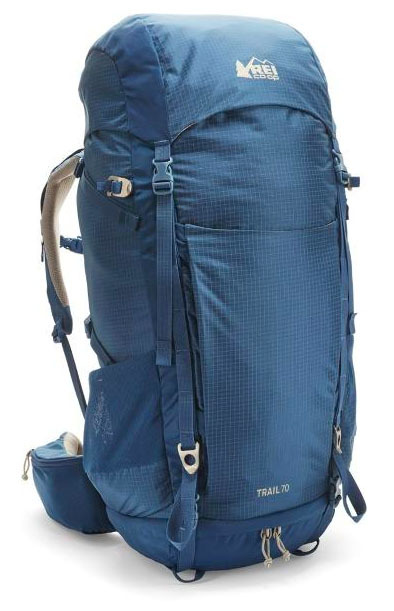 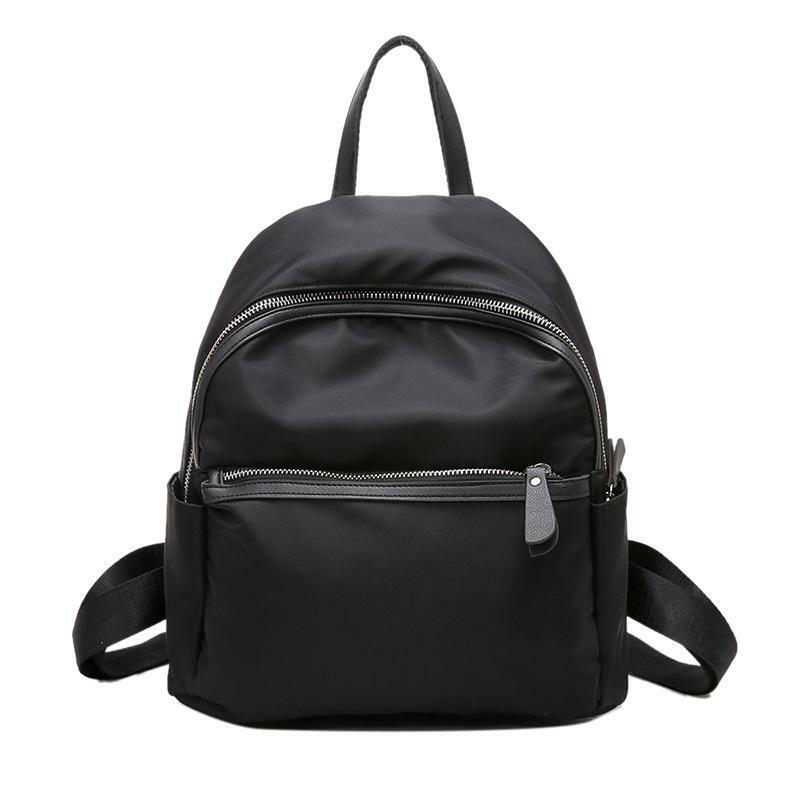 Features include a front utility pocket and key clip. 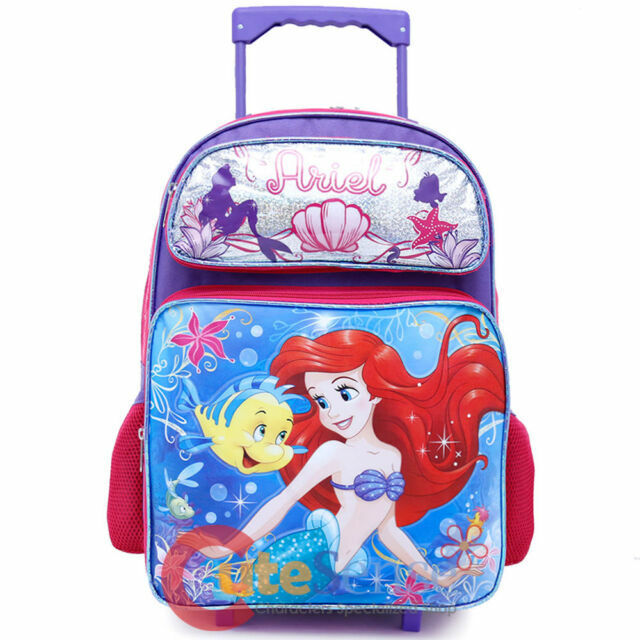 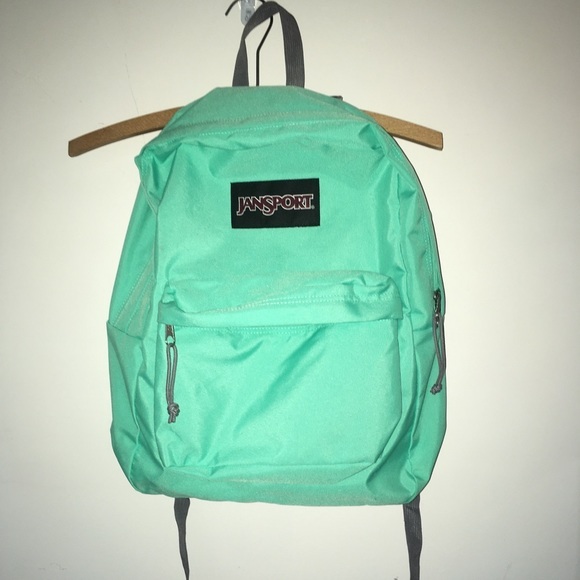 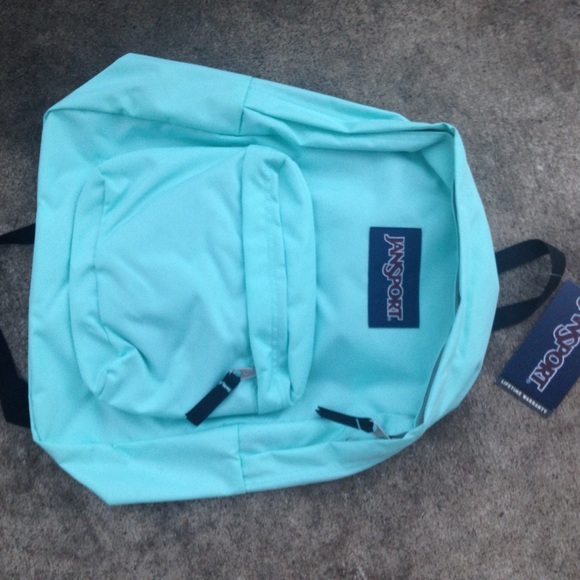 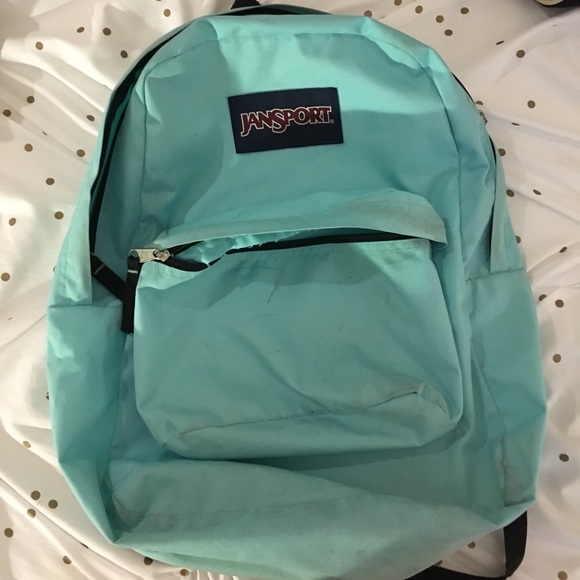 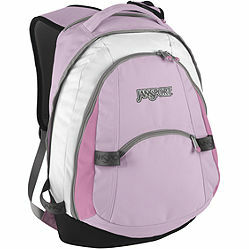 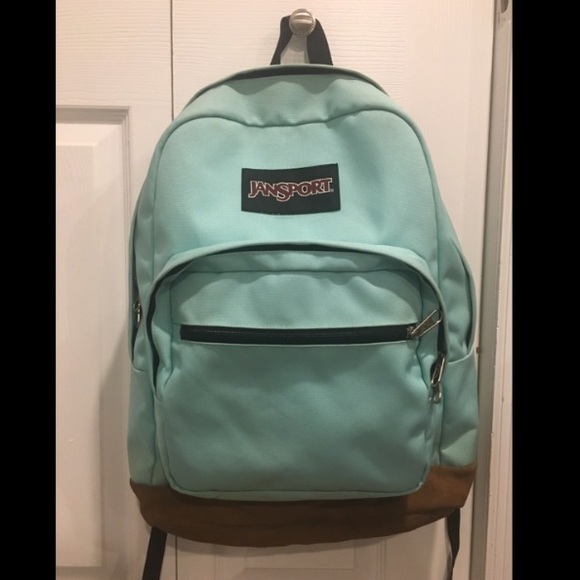 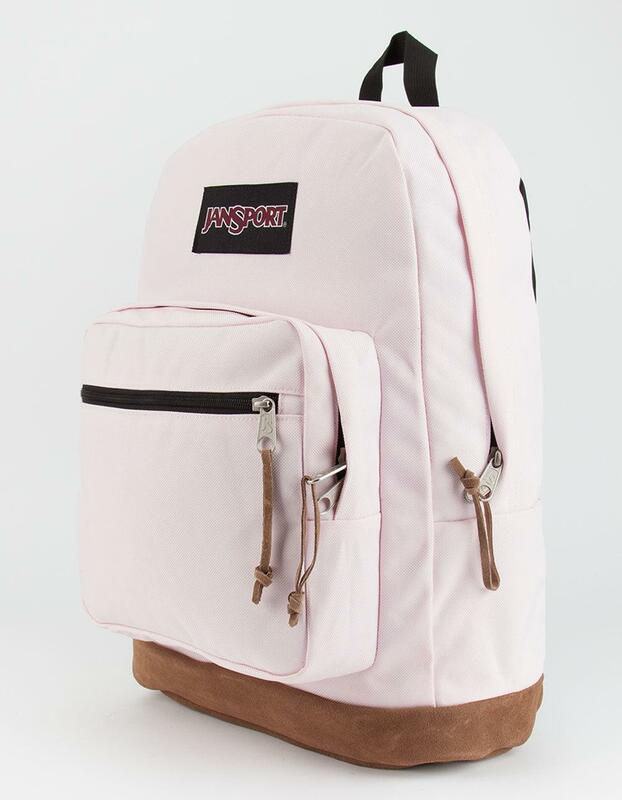 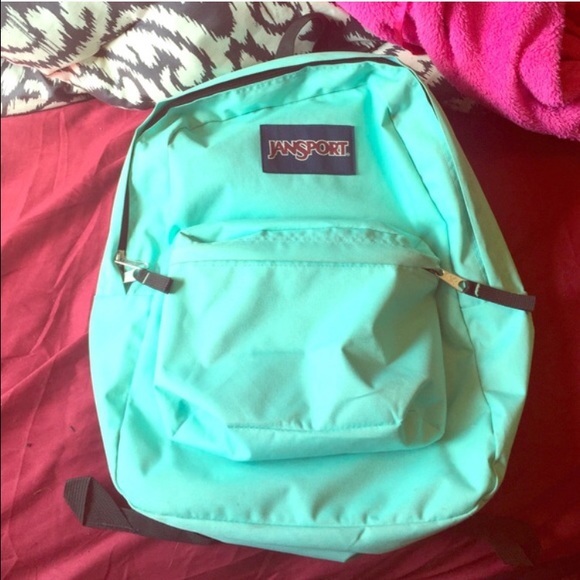 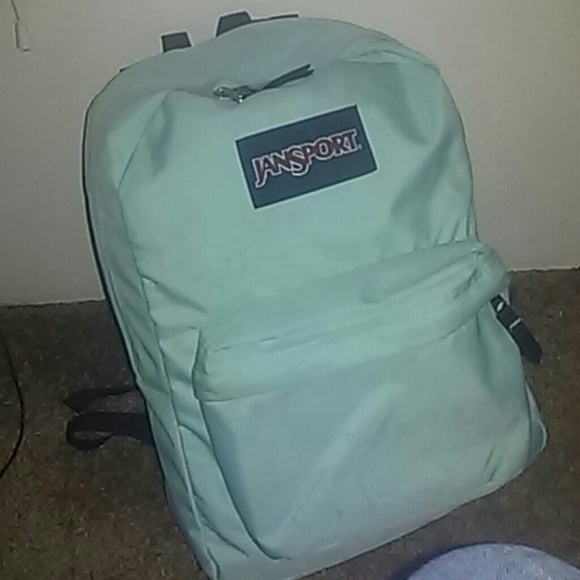 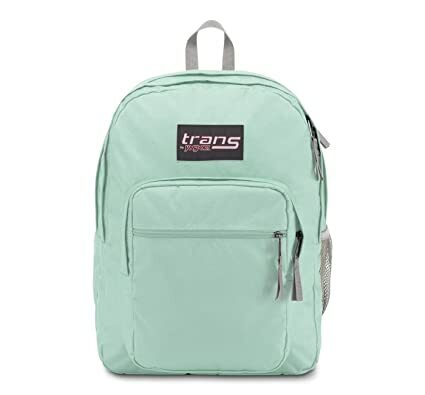 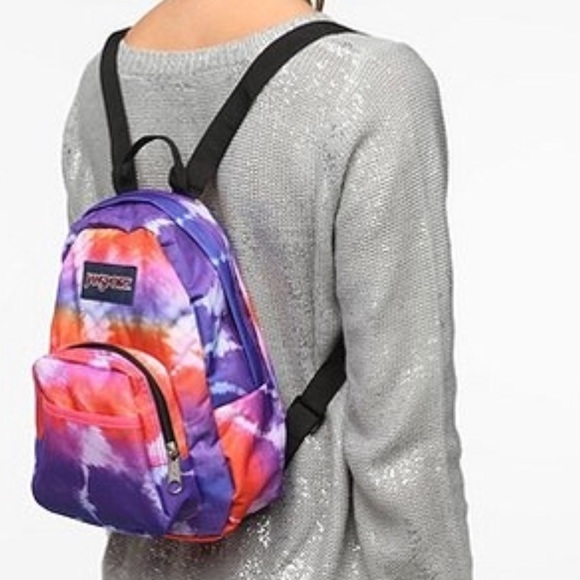 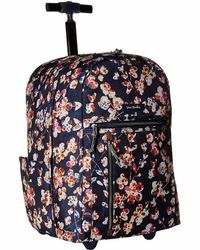 JANSPORT TRINITY BACKPACK IN LAVENDER/PINK NEW W/ TAGS! 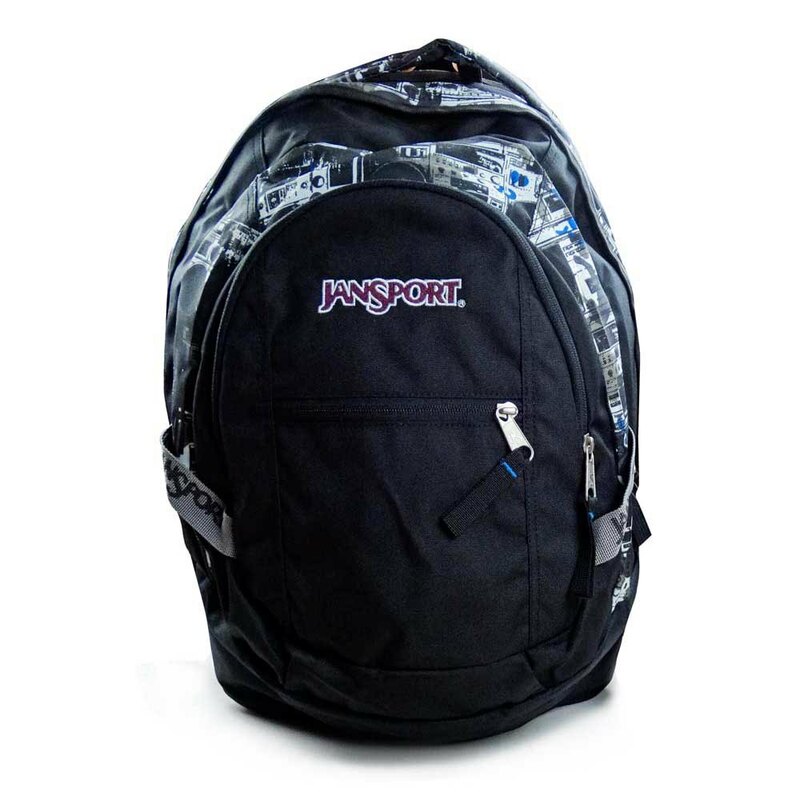 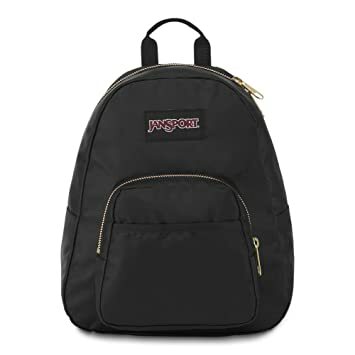 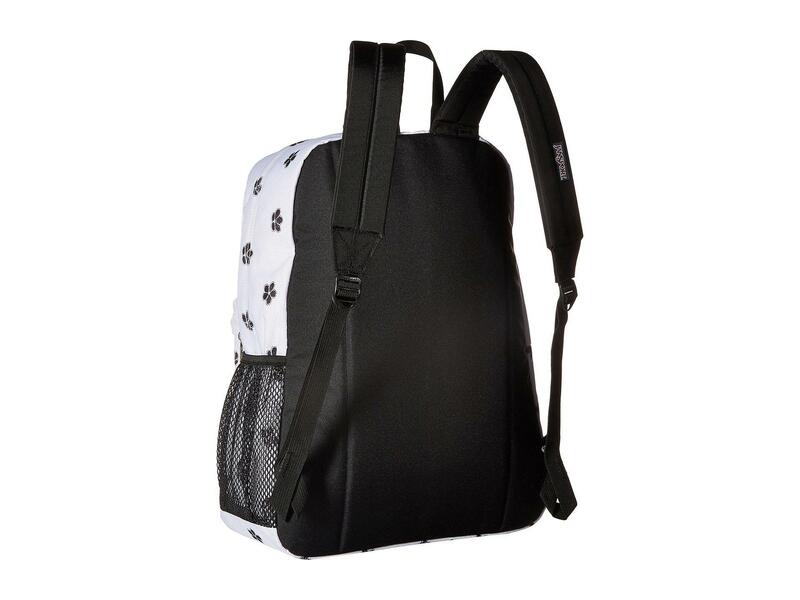 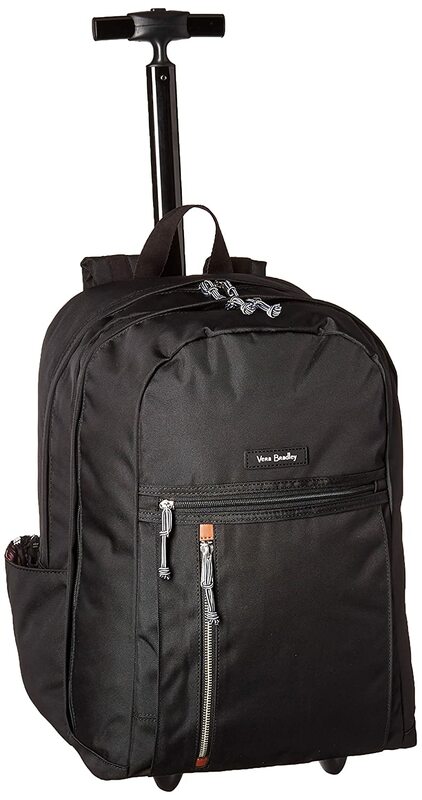 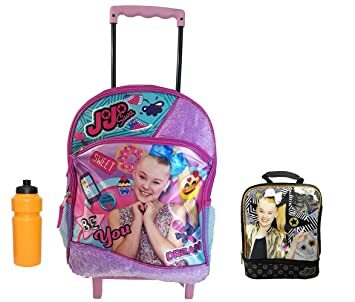 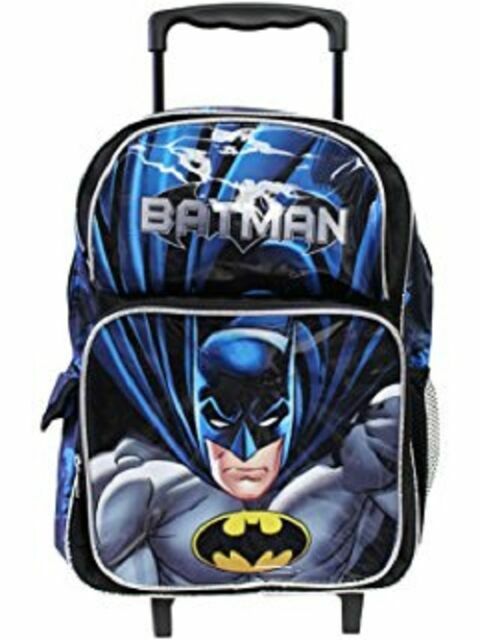 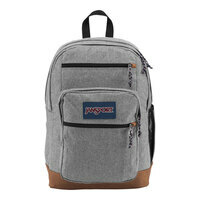 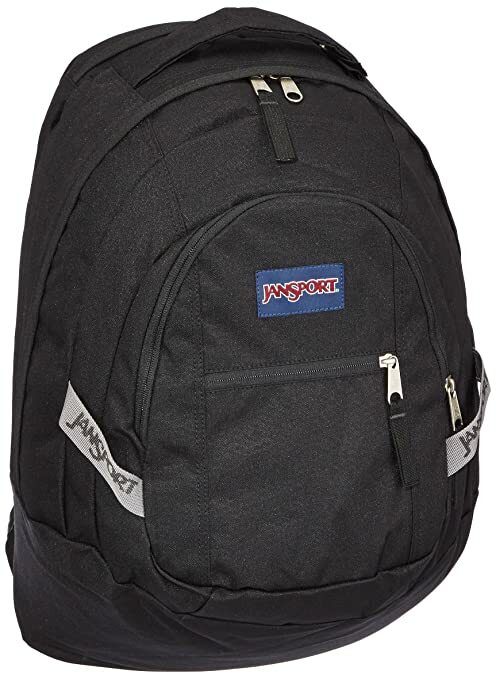 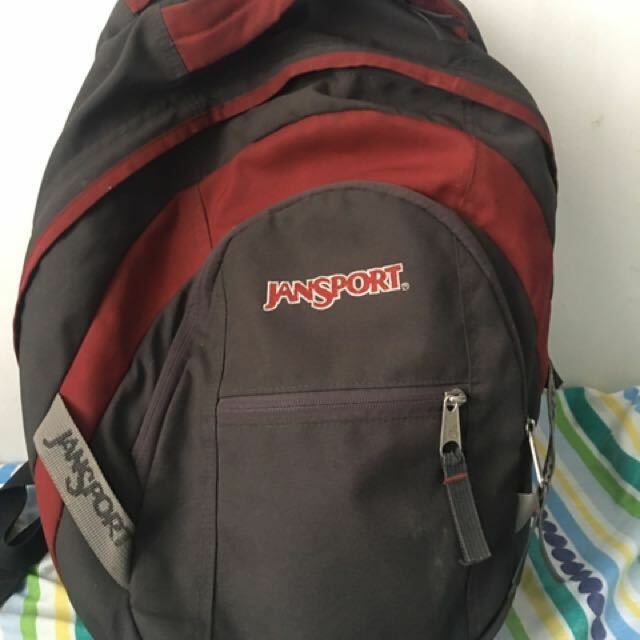 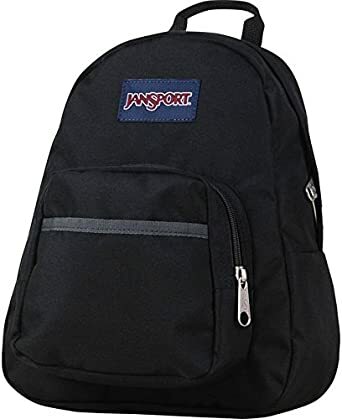 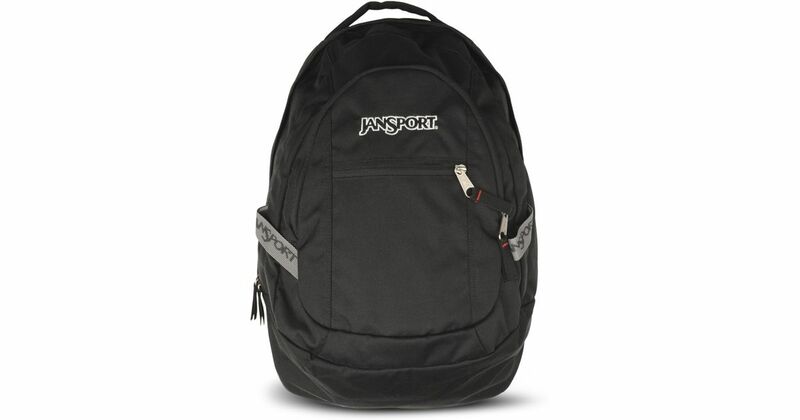 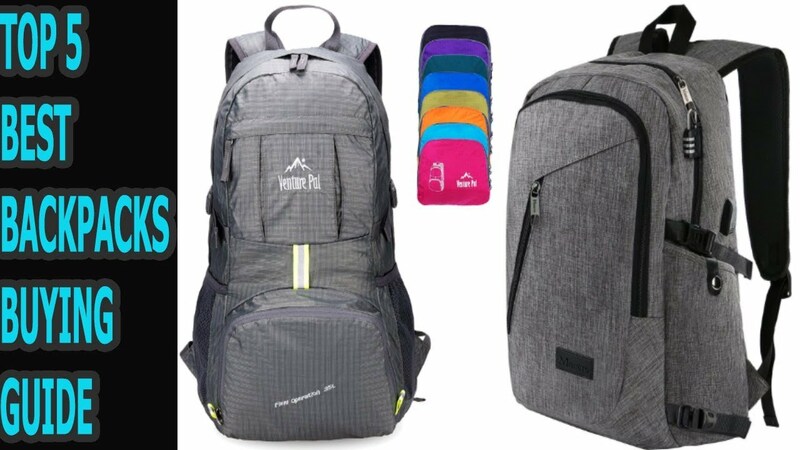 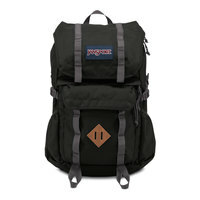 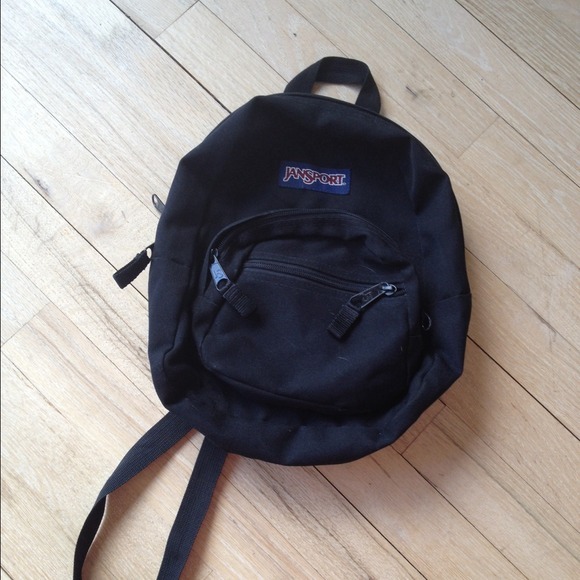 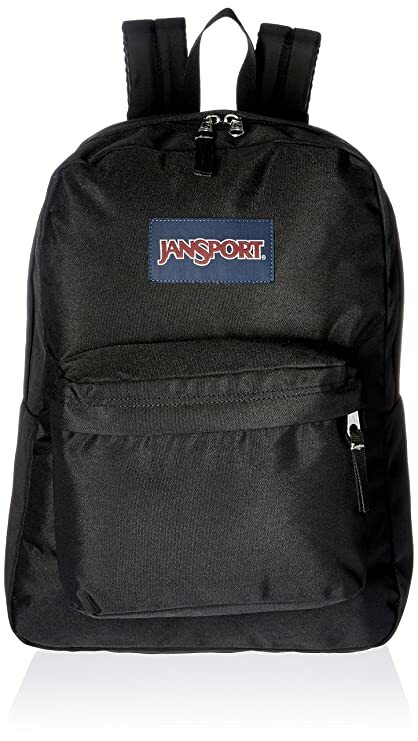 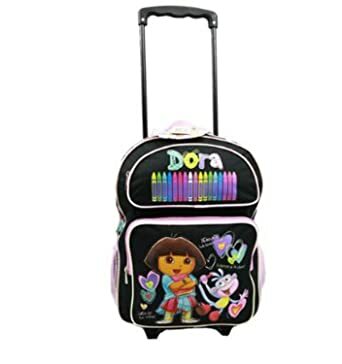 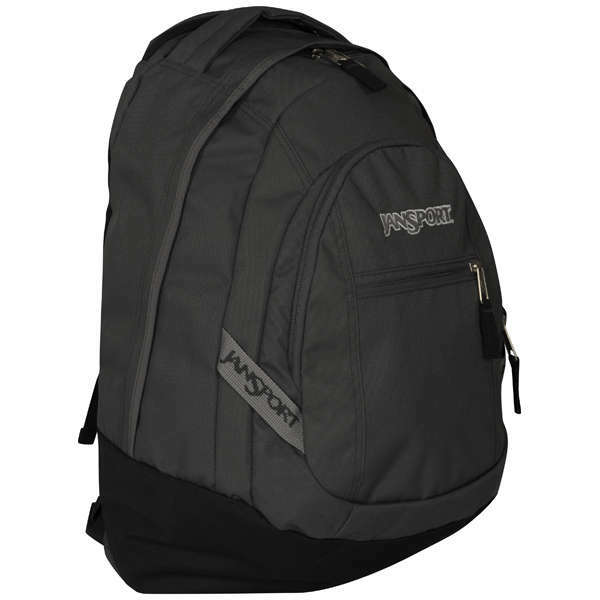 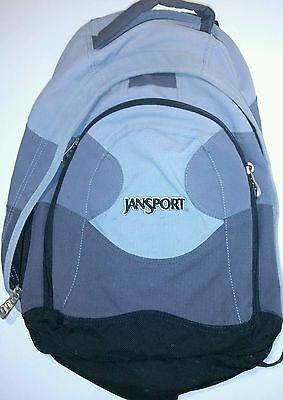 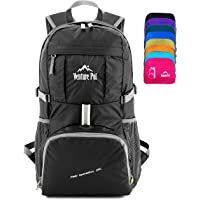 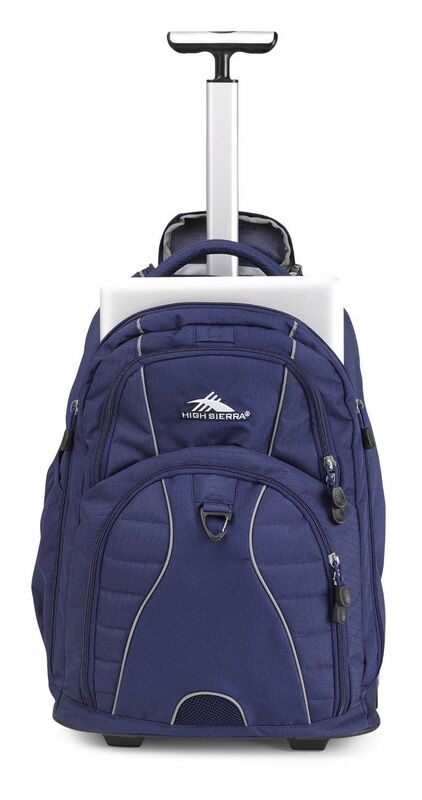 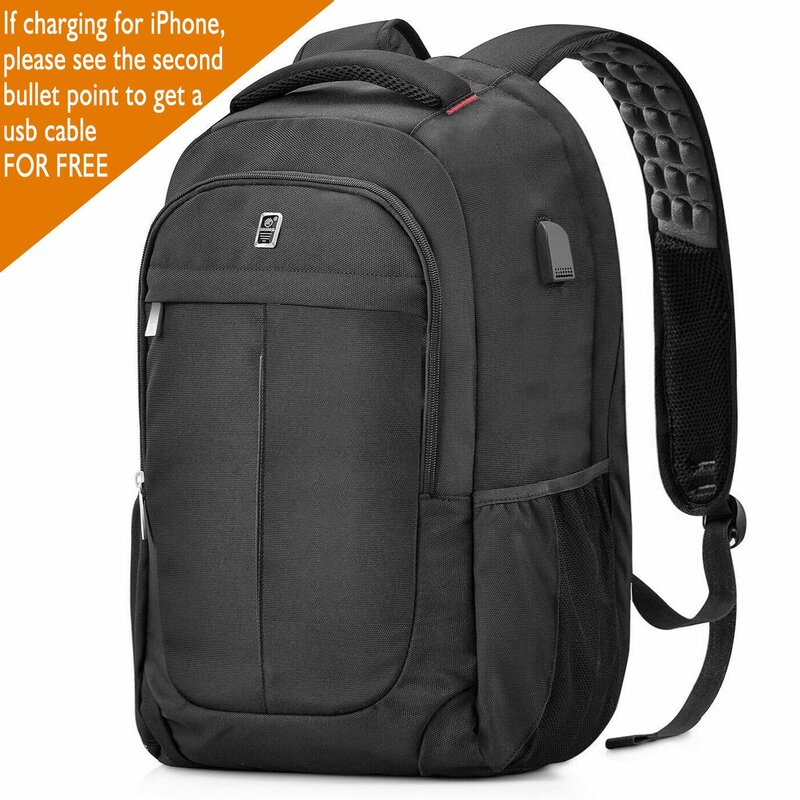 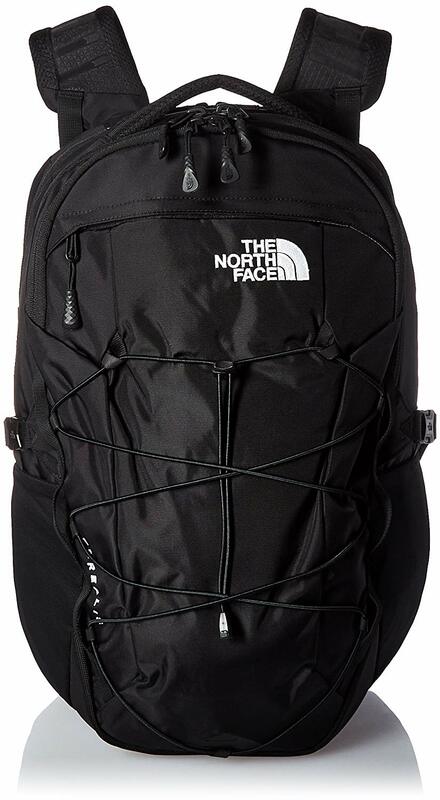 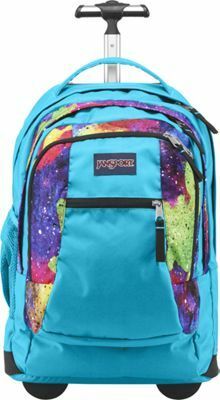 Jansport Trinity Backpack Book bag Hiking Black Gray College High School Pack .